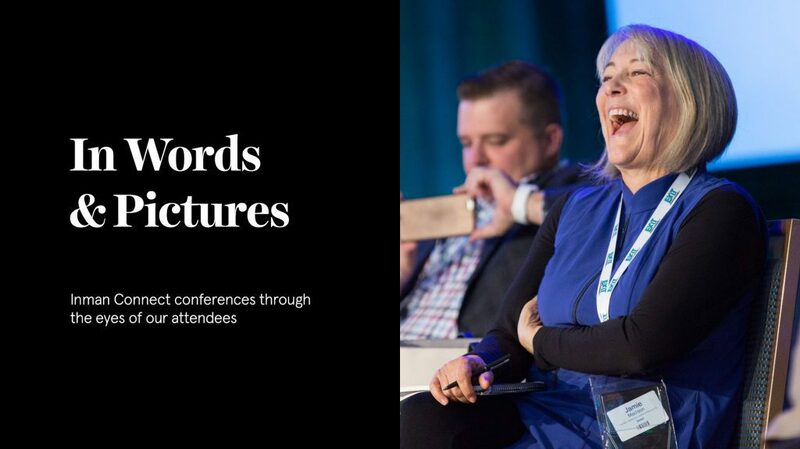 We often say that attending Inman Connect should be treated as a marathon, not a sprint. Well I for one woke up on Saturday morning and felt like I had run another actual marathon. Maybe it was already in my mind, since I donned my Ambassador T-shirt, my running pants and sneakers everyday. I just felt like I was always on the go. So much great content on stage. Great selection of entrepreneurs in Startup and Vendor Alley, and so many great networking opportunities. The Energizer Bunny and I were kindred spirits for sure. What was my favorite session at Inman Connect New York? This year I particularly enjoyed the Marketing Track headed up by Molly McKinley and Heather Elias. In particular, the live problem solving sessions were great. The panelists gave real, practical answers to attendees’ questions. The trio of Lindsay Linstanski, Jennifer Marchettl and Jason Frazier were entertaining as well (cue Lindsay’s intro/dance music). In this session the questions asked — from the onstage couch, nice touch — were specific to social media, varying from changes to the Facebook and LinkedIn algorithms and how agents can benefit from both, to the upside of Facebook and Instagram stories, to where to look when you are in need of a Social Media Manager. Hint: look toward agents within your own office — all were great nuggets of sage advice and beneficial to the practicing agent. What surprised me most about this Connect? 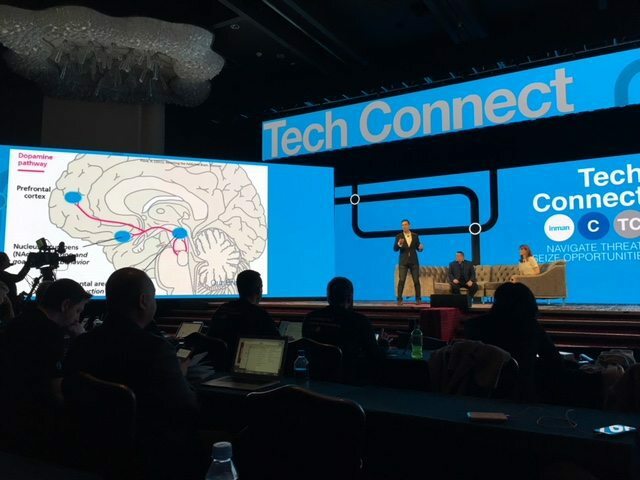 At ICNY 2018, I heard many comments about how much the smaller, more focused groups were enjoyed. Hacker and Indie Connect on Monday has content specific to their audiences. During the week, the Learning Labs were heavily attended. C.A.R’s WomanUp!™ and Capital Connect were new to Connect and very successful. 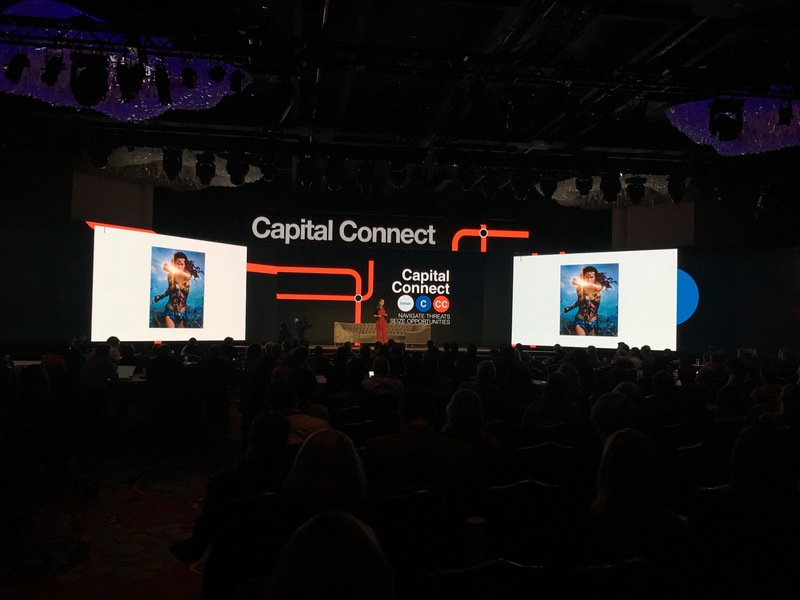 A personal favorite comment came on Friday at Capital Connect from Compass COO Maelle Gavet when she noted that the real estate agent of the future was less “Terminator” and more “Wonder Woman.” After all, “we” are traditionally better adept at combining hi-tech and hi-touch. Which session surprised me the most? I was pleasantly surprised to hear from Eric Bryn. A new voice for me, Eric’s discussion about on-demand consumerism was totally on point for today’s real estate customer. The Zeigarnik Effect, which states that people remember unfinished or uninterrupted tasks better than finished ones, was totally on point and should be kept top of mind when interacting with our clients. In today’s age of instant access to everything via our smartphones, everyone expects a response ASAP. When we don’t respond to our clients right away, they feel a sense of dissonance. Bryn warned agents not to violate their clients’ “pleasure pathways.” In other words, don’t “diss” them. Realtors who stay in the flow of a client’s life will succeed far better than those who disconnect when the transaction ends. We all know this, and smart phones make it so easy to go either way, so choose wisely. What was my favorite experience? The Ambassador lunches on Wednesday for sure. Several of us happily banded together with new friends to create smaller, more intimate lunches. We went old school with poster board and markers for sign up sheets. For me and my group, we even went international and had conversations about markets that I knew nothing about (like Canada). Our lunches quickly led to new connections and new friendships. 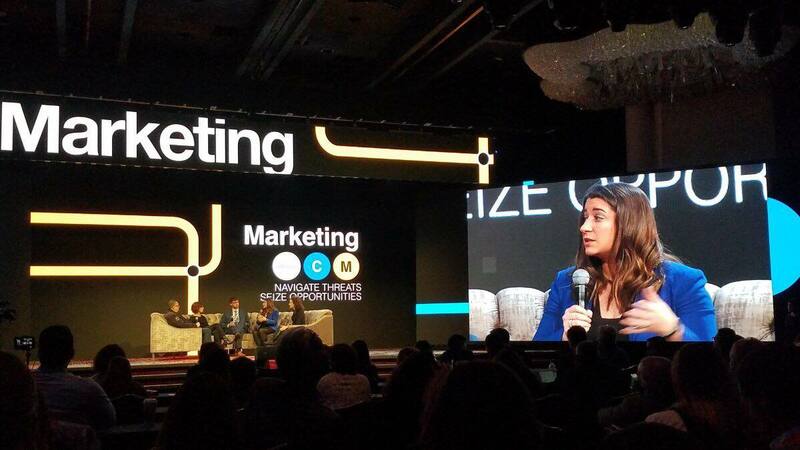 Leading up to this year’s ICNY, I noticed a palpable positive energy and sense of excitement. Connect did not disappoint. I am looking forward to keeping this feeling going in 2018 and to seeing you all in July in San Francisco. Until then, make this your best year yet! Want to connect with Tracy? You can find her on Facebook, Twitter and LinkedIn.